Sharing my story (Lisa Shultz) was a positive and pivotal event in my life. Last year I told my story in Speaking Your Truth: Courageous Stories from Inspiring Women. I had women contact me letting me know that my story was similar to theirs and helped them along their journey. I even had a man from New Jersey contact me that he read my story and was inspired with hope, and he was the “narcissist” (like my ex husband) in the story. I never expected that one! Most recently, I shared my story again in Lisa Nichol’s book Living Proof. In both cases, it was a healing journey for me to share that part of my life, and I have touched others by allowing that aspect of my life not be a secret. Now my business partner and I, Andrea Costantine are putting together Volume Two of Speaking Your Truth. We would love to have your story help others as it gives you freedom and healing. Your story does not have to be dramatic or sad. It could be a happy love story or a career or spiritual journey. Your story does not have to be perfect when submitted. We will work with you on editing and polishing! It can be a big step for some to muster the courage to put yourself out there. We are here to support you and guide you! So, remember there is a submission deadline of February 15, 2011 to send us your draft. Submission guidelines are on the website. We do have a low cost investment to be in the book, and that is explained in our Speaking Your Truth blog posted on December 21, 2010. To put that investment in perspective, I paid $5000 to be in Living Proof. Gulp! And there were additional fees on top of that! Andrea and I are committed to keeping the investment into Speaking Your Truth reasonable and with no hidden extra fees coming later! The community of contributors for Speaking Your Truth is special and growing. Will you be a part of it? I hope so! Many have a deep soulful need to unearth their passion and purpose. But rare is the woman who will actually pull it off, particularly when it is foreign and fearful. It is practically impossible to face your fate head on regardless of the fear unless you have surrounded yourself with people that are on a similar path, to growth and greatness. And that’s what speaking your truth is for me, Community. Without community this book project, Speaking Your Truth, wouldn’t even be a possibility in my world. It’s one thing to have people who support you – it’s a wholly different to have community of people that recognize your passion, even when you don’t. And that is the world Andrea Constantine opened up for me; a community that understands my purpose and they expect nothing less from me than to achieve it. They push me forward, even when life throws obstacles and hardships in the way. On days I doubt myself, they never do. They refuse to let me talk myself out of the future I can indeed have. They refuse to let me be a victim of circumstance and call me to rise up and be significant. Just as important, they celebrate my victories, no matter how small or large. They teach me celebration has no place for analyzing failures. They recognize the path I am on and how each feat, is moving me forward and making a contribution to something much bigger than myself. They serve as a built in accountability system. They will be the first to push back when I want to give up, the first to make me stop and reassess when I am off course and make certain I always keep my word. There are days when my path to speaking my truth tries to breathe fear into my very being and it is always at that moment my community arrives to remind me of my purpose. Speaking your truth? In summation, Marianne Williamson quote; written for Nelson Mandela’s inaugural speech. I felt propelled to write my story because it helped me put onto paper more understanding of myself and the valuable lessons and growth I have learned through the years. I have always known that there is something really healing about getting your secrets out in the open. By simply disclosing I felt there would be an inner force that would set me free. I also believe it’s from my own struggles that my life message and work can develop. I got more clarity about my desire to inspire others and help them along their path in the way I had grown. I felt very hesitant to put these words down knowing that people whom I had never shared them with would now know a part of my life that I wasn’t proud of. My pride and perfectionism kicked in and I felt I am not a good enough writer. I decided to not go with the resistance, but rather immerse myself in sharing these less appealing parts of my life knowing that with it would come the freedom to be more truly authentic. I believe that has been the result and l look forward to sharing my message with other women who may be experiencing similar struggles. It gave me great joy to let out these private parts of my life in hopes of other’s gleaning some insight into their own life. If our world is going to evolve into a more healed and healthy place to live, people need to see role models of those who have endured their own life’s journeys and have come out better and stronger as a result. Too many of us want to stay stuck in our own stories about what has happened to us and not see that their experiences can be the greatest gift. The courage of my sharing my truth I believe will give other’s greater courage to follow my footsteps. 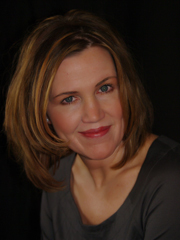 Suzanne Simpson, M.Ed, LPC, is owner of Inner-Connected Health, an integrative practice with expertise in women’s wellness issues through mid-life. 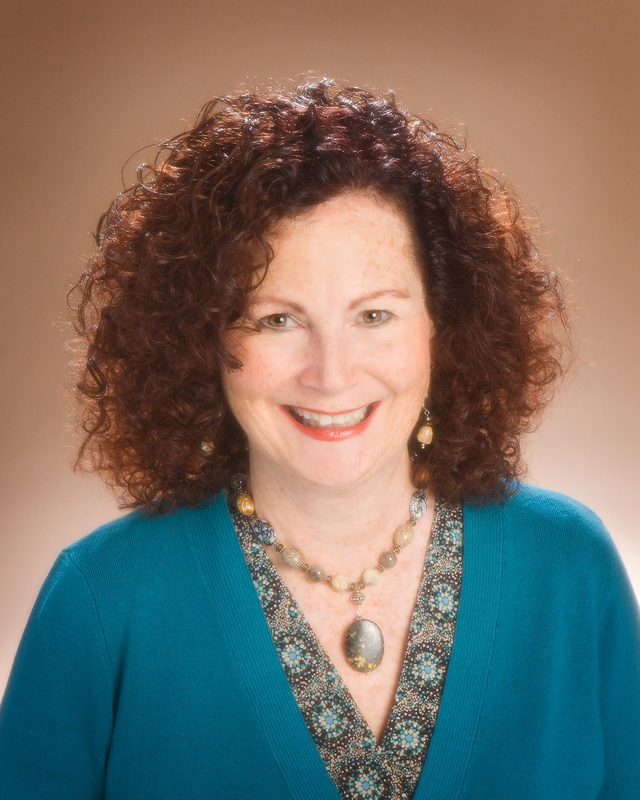 She is a Licensed Psychotherapist, Connection Coach, Author, and Workshop Facilitator helping those connect to their heart energy that has been locked up and blocking their success in relationships, career, and health. 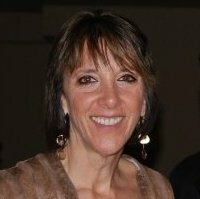 She provides life coaching, and emotional clearing tools, techniques and strategies through one-on-one or group teleclasses and workshops. 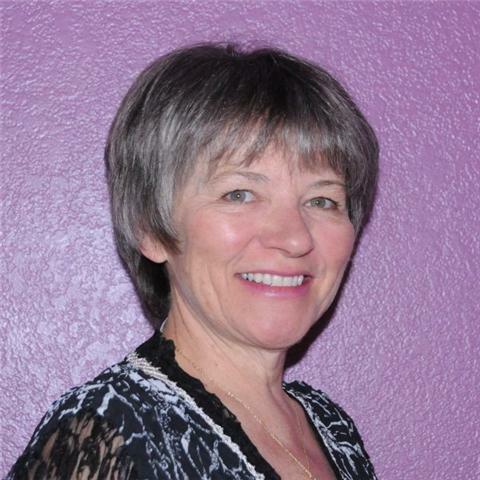 She can be visited at www.inner-connectedhealth.com Email: suzanne@connectcoach.com (720) 981-0713. Tom Stone – CEO of Great Life Technologies and author of Vaporize Your Anxiety without Drugs or Therapy and The Power of How. Over one’s lifetime many opportunities arise, some are taken and some for whatever reason fall by the wayside. Being involved in this project, Speaking Your Truth has been one of those opportunities that from the moment I heard about it, I was excited about and wanted to be involved in, a project that I wanted to take, head on. Speaking Your Truth is something I believe in and feel committed to. I feel committed to it because I know through my own experience that stories of triumph and empowerment always rise up out of Truth. I also appreciate the power of women coming together for a common cause. Uniting with others in community and with a common goal helps a cause exponentially. When I think of this project and the powerful group of women assembled here, I cannot help but reflect on the words, “Whenever two or more of you are gathered in his name…” This project has felt purposeful and for each of us in our own way, a labor of Love. Being involved in something that spreads such a positive message makes me feel like I am living on purpose for that I am grateful. It is my hope and my prayer that this book supports others in finding their voice and their power so that they too, can speak their truth. I am excited about this inspiring book, Speaking your Truth, because it includes so many voices of women speaking out to share and help others. I believe in the healing power of writing. Whether we keep a daily journal, or are merely working on something to leave for our grandchildren, or hoping to have our writing published one day, writing about our experiences helps us to not only get in touch with our feelings, but in the process helps us to grow and learn. Getting in touch with our feelings returns us to ourselves helping us to become whole. I would like to acknowledge with thanks not only Andrea and Lisa for making this project possible, but also all the women who have bravely shared their own personal story. There are so many women who have joined in this project, and I feel inspired by and connected to them even though I have met only a very few personally. These honest, heartfelt contributions serve as a reminder to us that even though we are each on our own personal journey with perhaps different obstacles, choices to make, or lessons to learn, we are united together by our desire to reach out to others sharing our triumphs as well as our painful moments in hopes that we may be able to help someone else going through a similar situation. Marjorie is thoroughly enjoying retirement. She lives with her husband in a rural area about 45 miles south of Denver, Colorado. They enjoy travelling all over the world and scuba diving together. She has been blessed with two daughters and eight beautiful grandchildren and is happy they all live near her. Marjorie has always enjoyed writing and finds it helps her work through anything. She believes the process of writing brings healing. At the time she lost her mother in April, 2005, she felt she would never get through the grief. Writing about it helped her accept the loss and learn from her mother’s death. Marjorie can be reached at scubidi@msn.com.